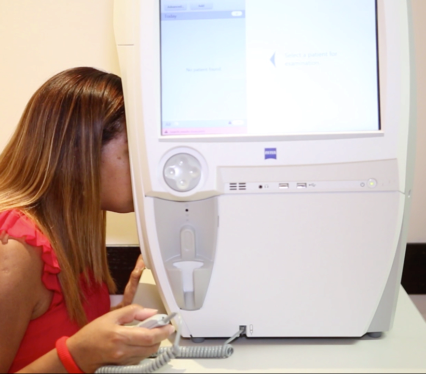 Automated Visual Field Analyzer tests are conducted to determine any defects in a patient’s peripheral vision. Visual field anaylzer testing is available at our Broadview Eyecare location. 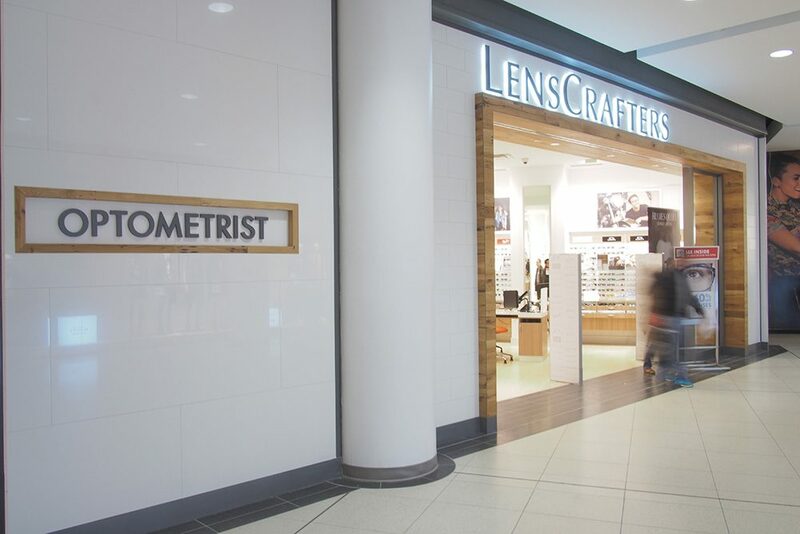 Eaton Centre and Woodbine Centre locations will make referrals to our sister locations for patients in need of visual field testing. All results will be reported back to your optometrist for further diagnosis to help better manage your visual performance. Why test my visual field? Brain abnormalities such as those caused by strokes or tumors can affect the visual field. In fact, the location of the stroke or tumor in the brain can frequently be determined by the size, shape and site of the visual field defect. Perimetry is also used at the vision clinic to test visual field analysis of patients, which helps diagnose diseases such as glaucoma or neurological problems. 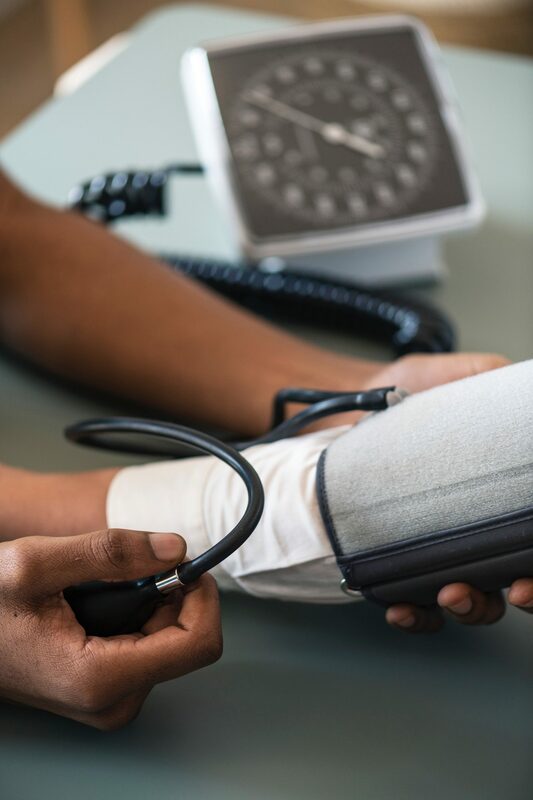 What is Perimetry and Ultrasound Pachymetry? A pachometer is an instrument that measures the thickness of the cornea in microns. Ultrasound Pachymetry is a painless procedure that takes less than 5 minutes. Measurements allow the optometrist to determine if a patient is a good candidate for refractive surgery. Measurements allow the optometrist to determine the accuracy of intraocular pressure measurements.